The only drive-time sport show. 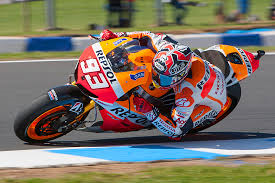 As the name suggests, Talkin’ Sport is pure unadulterated sport. NRL, cricket, rugby union, AFL, soccer, motorsport, boxing, athletics & swimming – if it’s happening in sport, Talkin’ Sport has it covered. 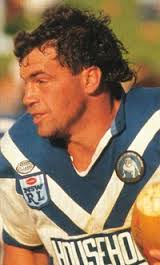 Hosted by Bulldogs Rugby League great & former Network Ten commentator Graeme Hughes. Graeme is supported by former Test Cricketer & member of Brett Lee’s “Six & Out” band Gavin Robertson, former Test Rugby player Brett Papworth and former Bulldogs & Rabbitohs NRL star, funnyman Peter Tunks. 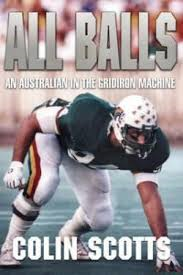 Daryl Beattie on Talkin’ Sport on October 16. According to NFL Vet Colin Scotts on Talkin’ Sport on October 15. 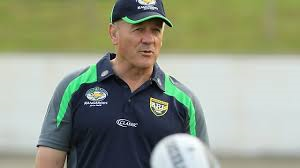 Australian Coach Tim Sheens on Talkin’ Sport on October 14. 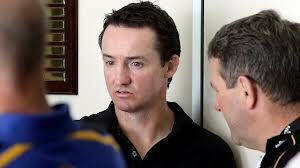 Wests Tigers Coach on Talkin’ Sport on October 14. 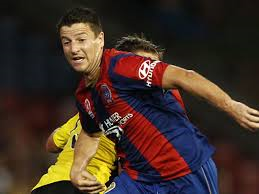 Former EPL’er Michael Bridges shares the vision on Talkin’ Sport on October 14. 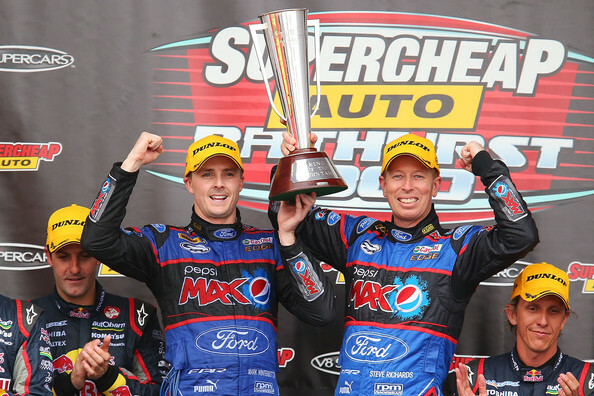 Mark Winterbottom on Talkin’ Sport on October 9. 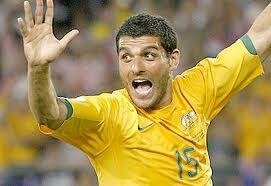 Fox Sports John Aloisi on Talkin’ Sport on October 8. 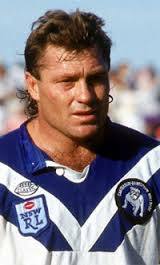 Bulldogs legend David Gillespie on Talkin’ Sport on October 3. With Fox Sports Andy Harper on Talkin’ Sport on October 2. 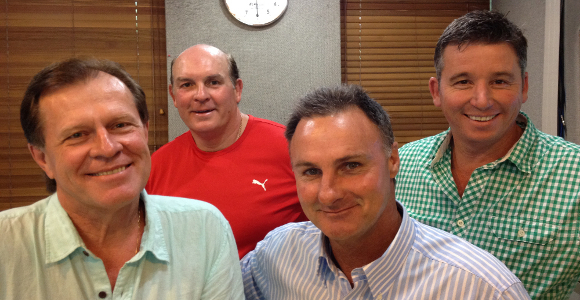 Terry Lamb on Talkin’ Sport on October 2. Bob McCarthy on Talkin’ Sport on October 1. 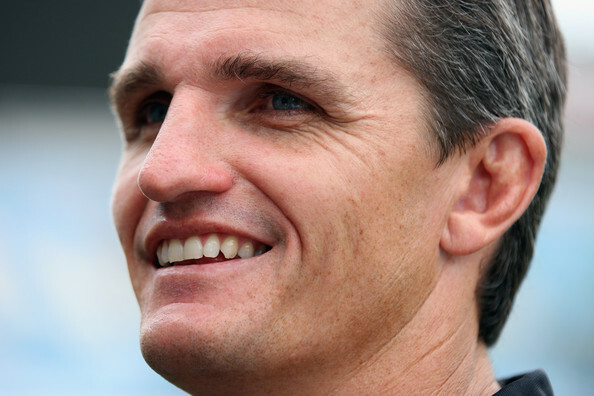 Ivan Cleary on Talkin’ Sport on September 30. 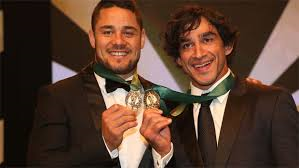 Jarryd Hayne on Talkin’ Sport on September 30. NRL: Heading into his 5th Grand Final in 8 years, Des’ under’dogs’ will be ready. 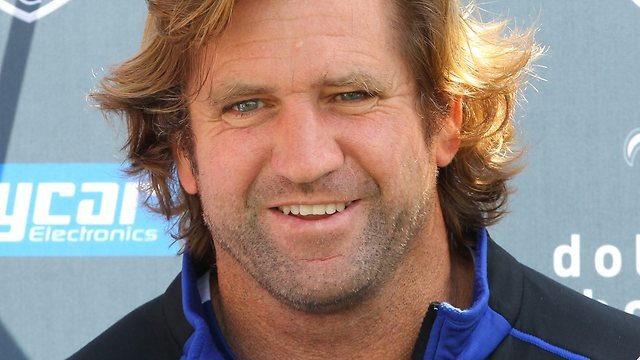 Des Hasler on Talkin’ Sport on September 29. James Graham on Talkin’ Sport on September 25.